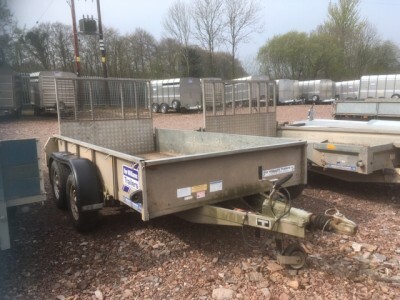 Introducing the new range of tiltbed trailers from Ifor Williams Trailers, designed specifically for the landscape and car transportation industry. 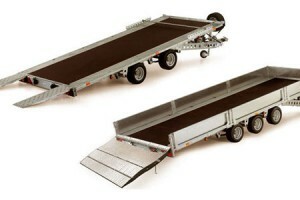 Choose from six trailer models all with a very generous overall width of 2100mm and four length options, two of which are our first tiltbed tri axle models. 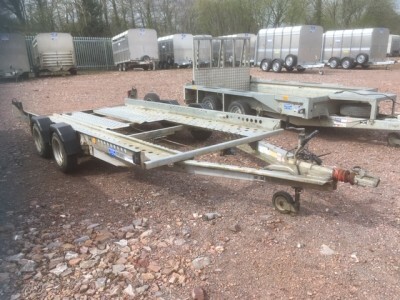 The range is ideal for loading ground care machinery or for users requiring a versatile Car Transporter which also offers the benefits of a standard flatbed trailer. 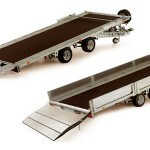 Trailers have been designed so that ramp and skid options can be interchanged if required at a later date. 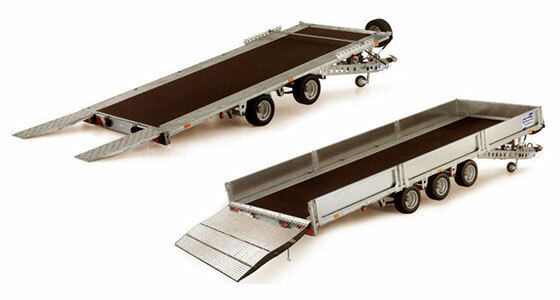 The low bed height and reduced loading angles further increase the versatility of this trailer range. Choose from six model options in total. Dimensions and unladen weights shown are for standard models without dropsides fitted.